There’s a lot I want to say but this blog is about positivity. But here is proof. 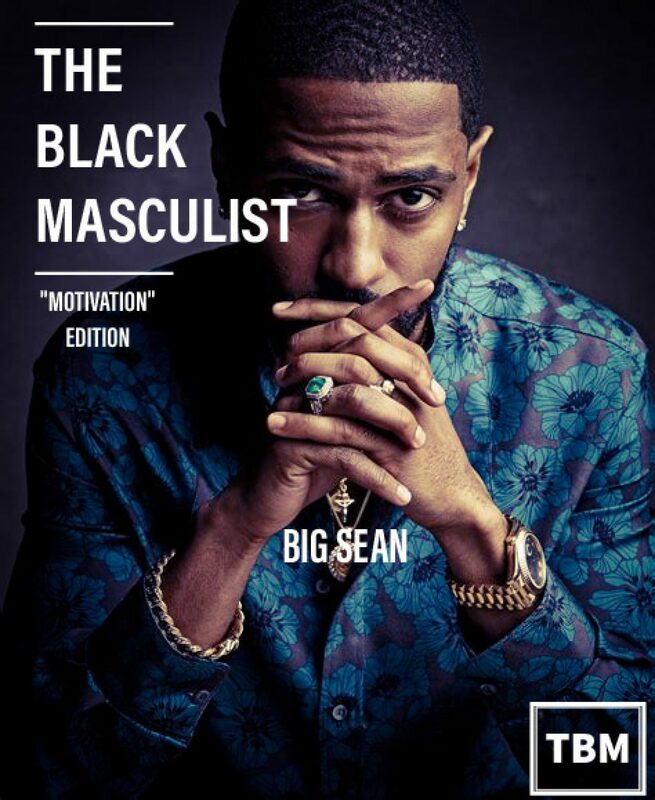 I never liked to tell people the nail in the coffin that made me decide to drop everything and focus on the Black Masculist, but it was THIS MAGAZINE! the one I used to read monthly that had the article “5 Hairstyles every man should try” with no Black men that made me create a Black version of the article which turned into this blog/Magazine/News. Like I said it’s a lot I want to say, especially about the coonery going on this Black History month, with Cory Booker, Kamala Harris, Mayweather and Black leaders in VA but I’ll leave it here…….for today! See u next week!